We are a bunch of few mavericks with lots of enthusiasm and mutual love for t-shirts. Our endless efforts, never-say-die attitude and a sharp urge to express our opinions on tees were the reasons behind forming Ink Tantra, India’s premier merchandise design and printing firm. 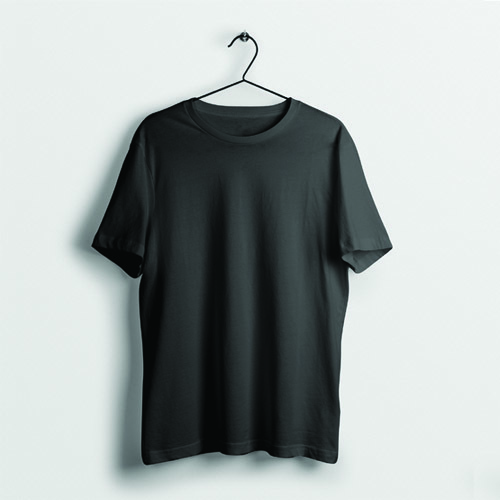 Based out of Pune, Mumbai and Nagpur, we have t-shirt printing services in Goa, Bhopal, Hyderabad, Raipur, Navi Mumbai and Thane. 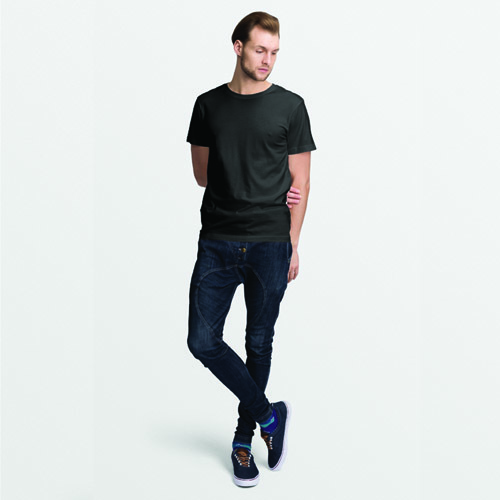 In addition, we have t-shirt suppliers in Kolhapur, Yawatmal and Akola. In the last one year, we have delivered more than 10,000 t-shirts to tee lovers across many states and the numbers are only rising! It is our easy to use design tools, designs from different categories created by brilliant illustrators, superior fabric and quick delivery which set us apart. We cater to finest educational institutions such as IITs, IIMs, NITs, engineering and medical colleges, law colleges etc. 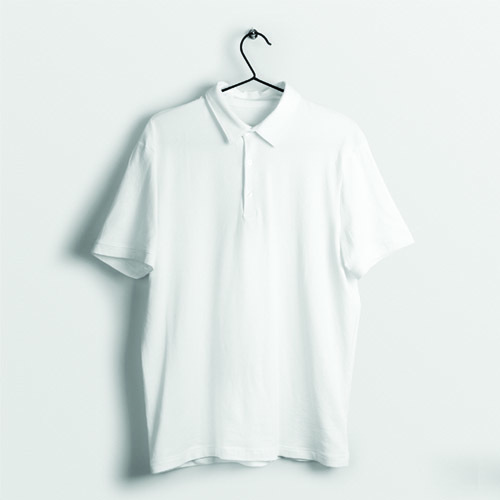 Moreover, we also supply customized t-shirts to corporates belonging to various sectors. The reason behind providing crisp images on t-shirts is our advanced machinery which has impressed all our patrons. At Ink Tantra, you can place order for a minimum of 10 t-shirts and also buy t-shirts with your preferred design in bulk at reasonable costs. Ink Tantra additionally employs web-to-print technology and offers creation of college yearbooks to cherish special memories. Just like t-shirts, we have a dedicated team of artists which provide stunning designs to make your yearbooks truly memorable. 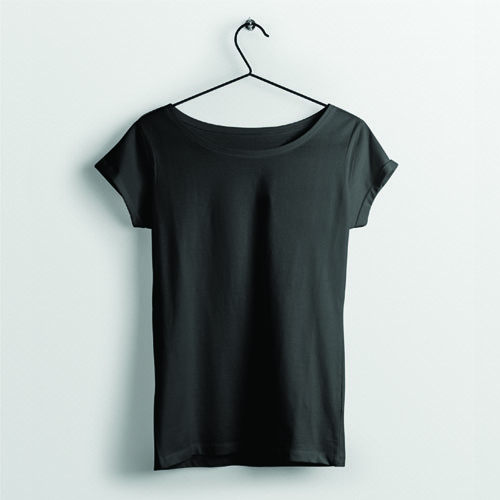 Everyone has different ideas, emotions which they would like to engrave on the t-shirt, a classic piece of clothing. At Ink Tantra, we bring these ideas to life.